See the most updated version of this post and our new Node.js module here. Node.js is one of the most talked about frameworks in the web development community since Rails. While still very young, node is being hailed as fast, highly-scalable and efficient. The reason for this is due to node’s event-driven, non-blocking I/O structure. You’ll also want to install npm, the node package manager, to assist with installing node libraries and programs. The next step is to install node-twilio. Once you’ve gotten your environment setup for node development, you’ll need to sign up for a Twilio account if you don’t already have one. This will give you a Twilio Account Sid and an Auth Token which you’ll need to develop your application. The ########### will be your Twilio number that you have purchased and own. Now that you’ve gotten a phone number with the client, let’s have it make a call. 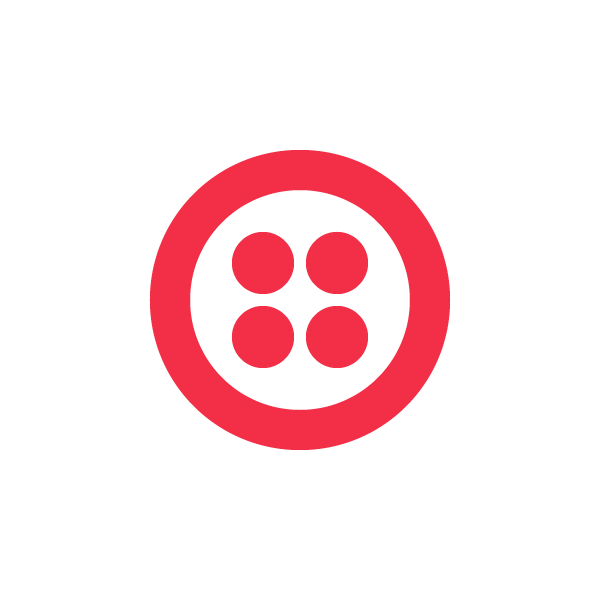 To do that, you use the setup() method to make a request to Twilio’s REST API. Once it’s done with all that, it calls a callback function with no parameters. After that, you’re ready to make a phone call with the PhoneNumber object’s makeCall method. So you can listen for those events, and then respond to them appropriately. Here’s an example of how you can listen for the 'answered' event and then use 'response' to tell your buddy to meet you for drinks later. For outgoing calls, Twilio requests your handler URI which contains information like CallSid, CallStatus, and more. Twilio’s Request documentation has more more details on this. The response argument of the 'answered' event is a Twiml.Response object. See The TwiML Interface for more details on valid responses that can be sent on Twilio.